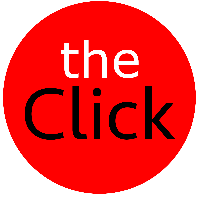 The Click – Page 5 – Photojournalism, Photography, Art, Culture. The Best Links, The Coolest Stories. 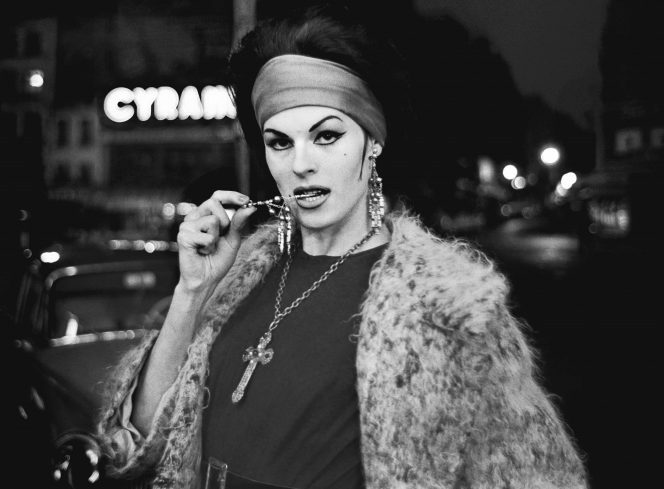 For the first time in its history, the ICP has dived into its 300-year-old archive to exhibit the best portraits ever taken. 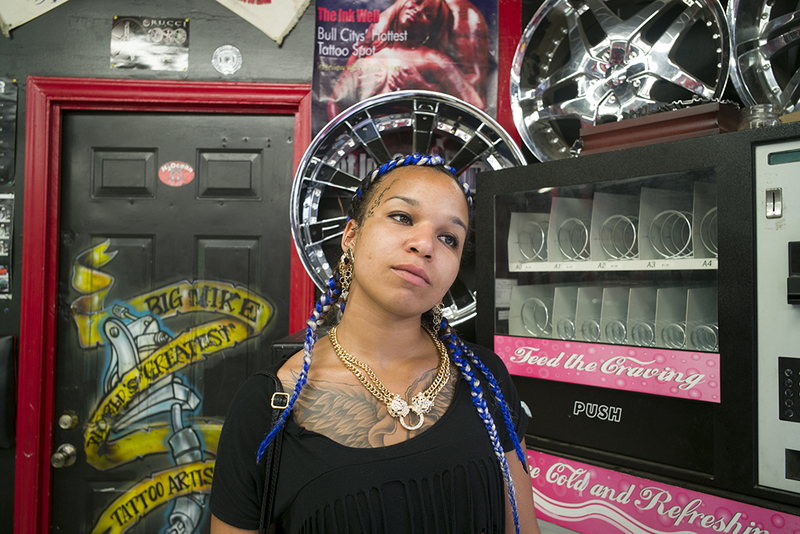 Tracy L Chandler’s compelling and poignant series Edge Dwellers is photography at it’s best. The work speaks to the power of the medium as a vehicle for baring witness, for understanding and contemplating humanity, and for providing connection to unseen populations. 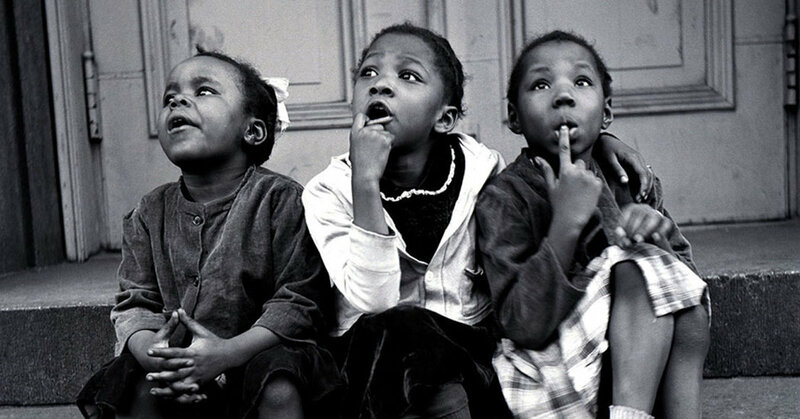 Tracy’s large format capture of marginalized individuals that make their home on the edges of the California coast reveals a particular community that is often ignored and misunderstood, as they struggle with the affects of addition and abuse. 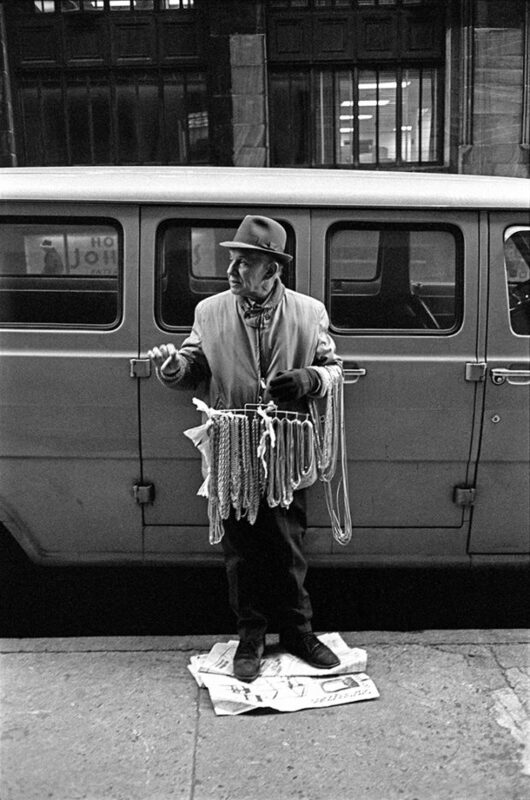 A large part of her practice is connecting to her subjects in a profound way, slowing down her photography and making portraits as a collaborative experience. The Republican National Committee has fended off a copyright claim in Montana, convincing a judge that unauthorized use of an image was fair use. The Republican National Committee has fended off a copyright claim in Montana, convincing a judge that unauthorized use of an image to criticize a Democratic candidate was fair use. In a decision that will upset photographers and copyright advocates, Montana judge Dana L. Christensen sided with the Republican National Committee (RNC) in a 2017 lawsuit filed by Missoula, Montana-based photographer Erika Peterman. 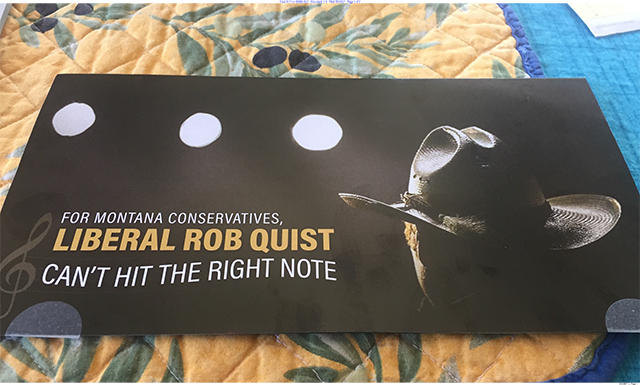 Peterman accused the RNC of willful copyright infringement for their use of Peterman’s photo of congressional candidate Rob Quist in a mailer that criticized and mocked Quist, a Democrat. The RNC argued fair use, and the court agreed, saying the RNC had transformed the work and had not undermined Peterson’s ability to profit from the image in the future. 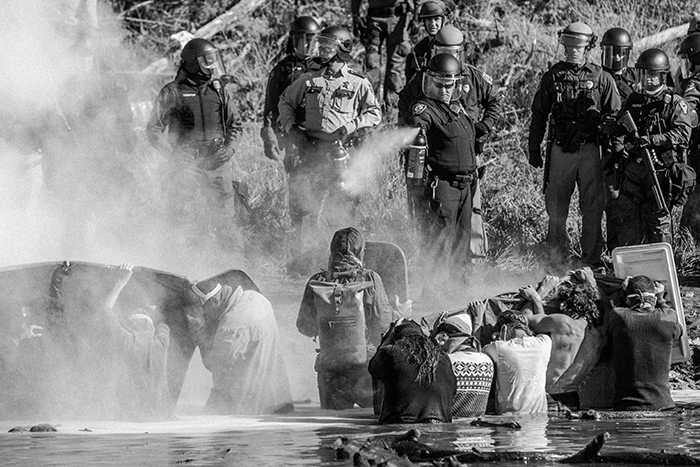 “The fish is the last to know about the water”: Fred Ritchin argues photographers don’t realize how the media environment in which they work has changed. What can professional photographers do to make sure their photos are not only seen but also trusted? Fred Ritchin, dean emeritus of the International Center of Photography and author, addressed what he called “the post-photographic challenge” at a salon, sponsored by Visura, the visual storytelling platform and grantmaker. Ritchin has been decrying the erosion of the public trust in photography since 1982, when National Geographic scanned and retouched a cover photo to move two pyramids at Giza closer together. The crisis of confidence is more acute now, at a time when the U.S. President and his supporters dismiss news they don’t like as “fake,” and AI can fabricate images of people and events (Ritchin showed several AI-generated “portraits” on the website thispersondoesnotexist.com). BOSTON — The GroundTruth Project is pleased to announce that, for the first time, the James W. Foley Middle East Fellowship will be awarded to two journalists who will collaborate to shine a light on under-covered expressions of life in the Middle East. Lagoze found himself in a murky gray area of free speech and fair-use government products. U.S. citizens can already go on Pentagon-operated sites and download free military photos and video. Their tax dollars fund it, and federal government creations are not protected by copyright. An image by Edwin Ong Wee Kee taken on a recent photo trip to North Korea has won the HIPA contest prize, which is open to the global photography community. 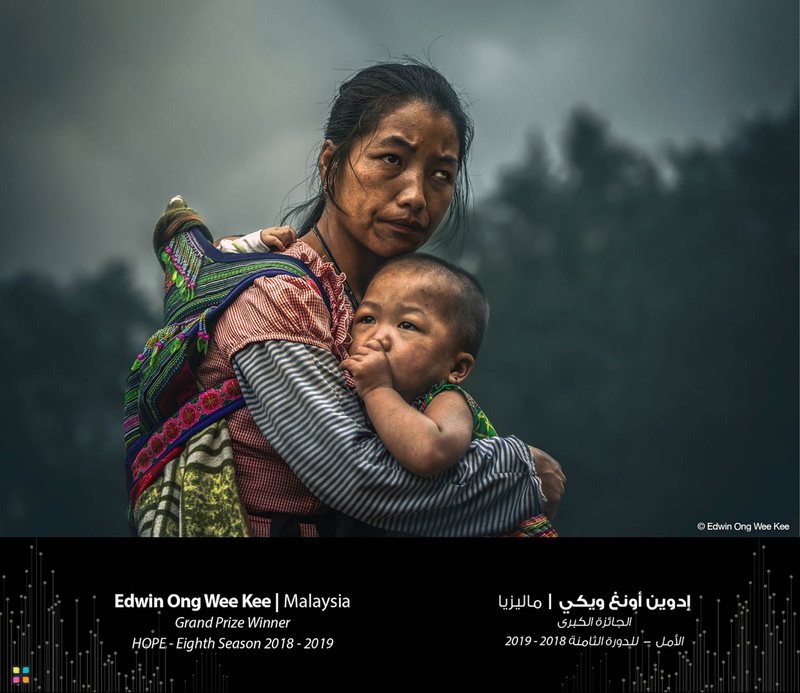 Edwin Ong Wee Kee woke $120,000 richer this morning after winning the Grand Prize for a single image at the 2019 Hamdan bin Mohammed bin Rashid Al Maktoum International Photography Awards (HIPA) on Wednesday, March 13. This is the eighth year HIPA has given the award. 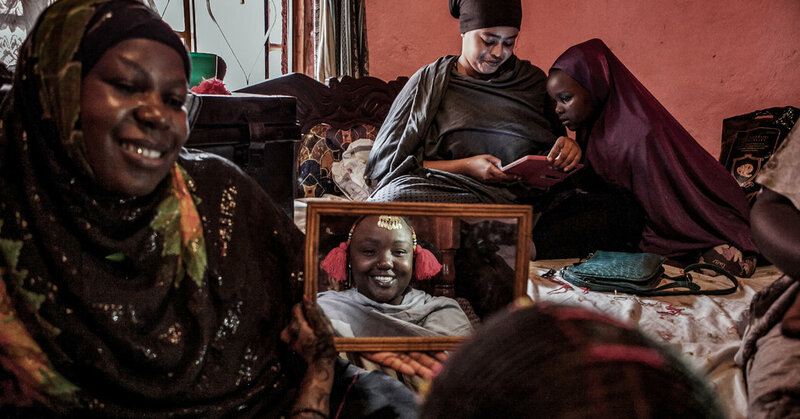 The program, which Yannis led, seeks to recruit and develop a diverse new generation of young photojournalists, something he was incredibly passionate about. It will relaunch for the 2020 grants under Yannis’s name with increased grants of $8k available to recipients. If the stories in this edition of Depth of Field share a common thread — apart from their distinguished photographic storytelling — it’s their interest in the flux and churn of life in China in 2019, where nothing seems fixed and the pressure of constant movement reshapes the contours of institutions and of individual lives. 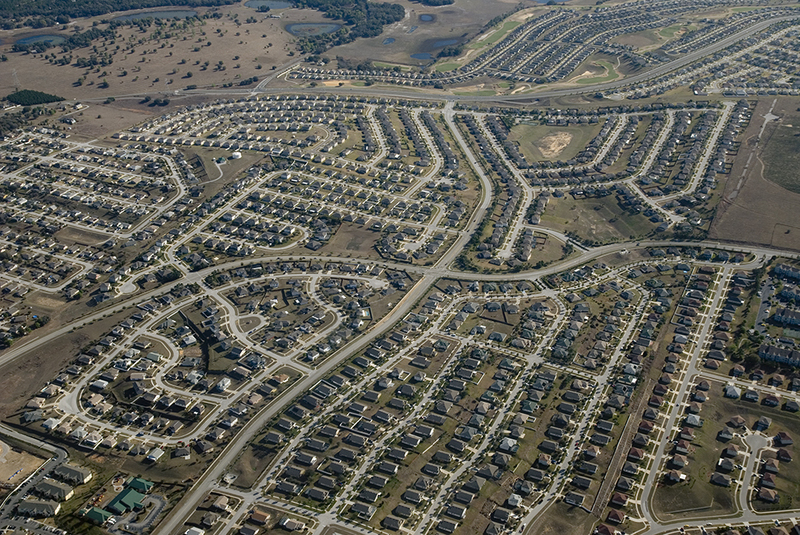 Matt Black’s ongoing project The Geography of Poverty, looks at designated “poverty areas” — with poverty rates of above 20 per cent as defined by the US census—and examines the conditions of powerlessness, prejudice, and pragmatism among America’s poor. 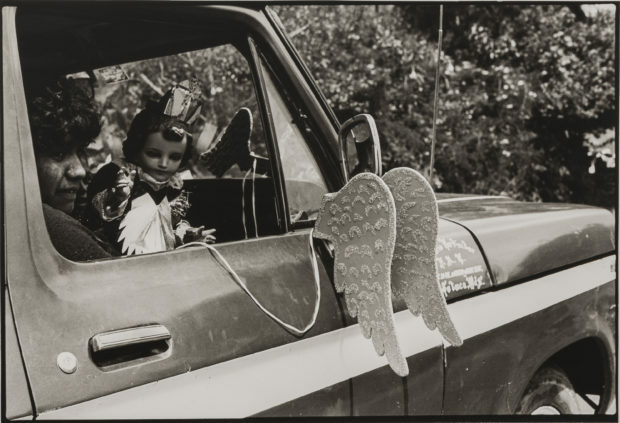 Having travelled 100,000 miles across 46 American states—and Puerto Rico—he has found that, rather than being anomalies, these communities are woven into the fabric of the country, as much a reality as the so-called American Dream.